The last year has given us several natural disasters. We’ve seen “Nor’easters”, major fires, hurricanes, floods, and mudslides, which left major highways destroyed and communities completely isolated. It’s been a rough year! Hopefully, all of us have been prepared for these disasters and emergencies in both our personal lives and in our businesses. While preparation doesn’t completely ameliorate the situation for everyone in the path of some natural disaster, it certainly is better than NOT preparing. It is crucial to be ready for these situations and to have a plan for continuing operations. Our livelihood depends on it; and so do the lives of our customer/patients. To that end, accreditation standards, as well as licensure law (and common sense), all dictate that we prepare. 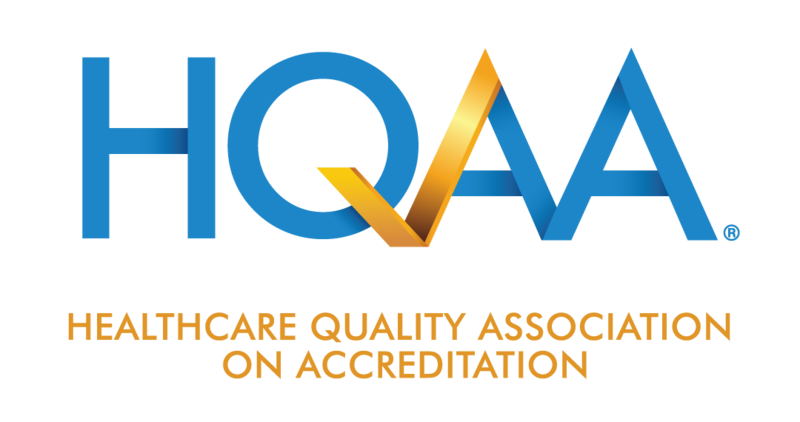 Accreditation standards, based on the CMS Quality Standards, have some rather specific standards that help guide a DME in putting together a plan and implementing it. HQAA standards ICS 7 – DISASTER PLAN and ICS 8 – EMERGENCY PREPAREDNESS are the relevant standards here. They each address a specific requirement, but there is significant overlap in the requirements. For a full service DME organization, the plan would list out which specific equipment categories will need additional service during a disaster. For instance, ventilators and other life supporting equipment would be priorities for service. Equipment that runs off electricity, particularly oxygen, are also a priority. “Identifying high risk patients” means your organization would want to have lists of patients receiving equipment in these categories. Additionally, your organization should strive to prioritize that list based on liter flow, amount of back up, etc. Other information that is very important includes alternative suppliers. What would your organization do if you had to service 400 oxygen patients and your gas supplier was destroyed in a hurricane? That very scenario has played out before. Consider too that staff may have a difficult time getting to work. Roads may be impassable and infrastructure may be damaged. Staffing is one of the most important considerations that go into the disaster plan. As you can see, the written plan is quite comprehensive and should include information specific to your organization. It is also important that you educate both patients and staff about disaster and emergency preparedness. No matter how good your plan is, if staff and/or patients are not aware, it won’t help if disaster strikes! Have a written Disaster Plan and Emergency Preparedness Plan in policy and ensure they are reviewed at least annually and updated if necessary. 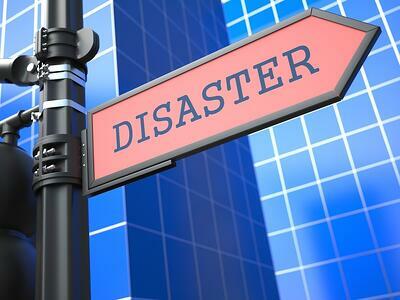 Ensure staff is aware of the plans and understand their role in a disaster or emergency. This information is a good annual in-service. Conduct a fire drill at least annually and document the results. If you have multiple locations, conduct drills in each location. Update patient priority lists frequently. Ensure data and information is backed up and that staff understands how to access the backed-up data and information during a disaster or emergency. Check in with your alternative suppliers to make sure they are still in business and still able to service your organization’s needs during some disaster or emergency. Educate your customer/patients about your plans and what they can expect from you if a disaster strikes. Finally, research your state and see if there are any state-specific requirements. Some states have their own requirement, specific to facilities in their state. Florida, for instance, has a comprehensive emergency planning and disaster preparedness standard for all facilities with a license to provide home medical equipment. The standard includes county-specific standards for hurricane preparedness and planning. Remember that accrediting organizations will check for these state licensing requirements as well as their own standards. Ask any organization that has weathered a hurricane, a major electrical outage, or disruptions to travel routes and they’ll tell you that emergency preparedness and disaster planning were the keys to their success. Plan and prepare and hope you never have to implement these necessary protocols.